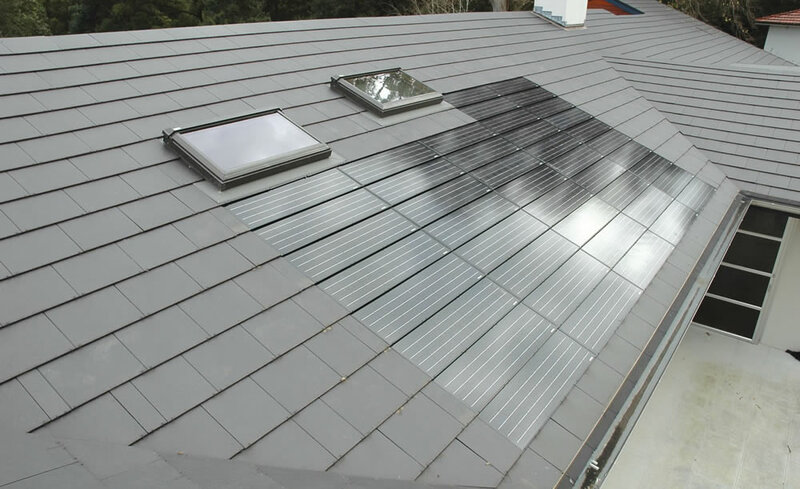 Roofsolver Pty Ltd is a Sydney based company owned and directed by Randal Stevenson. 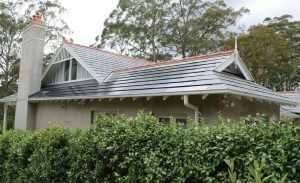 Roofsolver purchased the distribution rights to the Nu-Lok Roofing System for NSW in early 2000 and since then has supplied and installed over 140,000 sqm of this incredible product on some of the most prestige buildings in NSW. 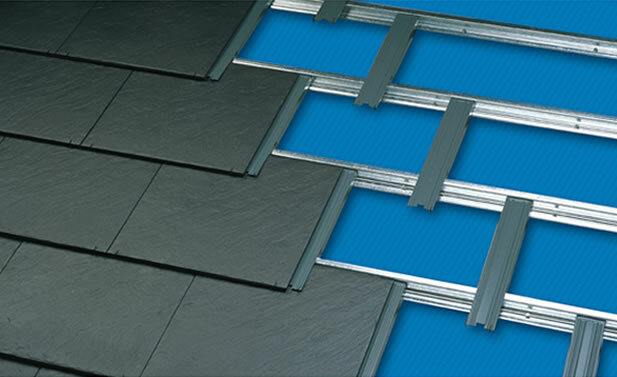 With over 25 years of roofing experience we clearly see the Nu-Lok Roofing System as the future in roofing. Over the past 10 years we have enjoyed nothing more than seeing the joy on our client’s faces when they see the finished product and know that their investment has been well worthwhile. 10 years on when we speak to some of our first clients, it is great to hear that they still take great joy and pride in their Nu-Lok roof. We are a service based company and we pride ourselves on providing a very high standard of service along with a top quality product from beginning to end, ensuring that our customers receive exactly what we promised them every time. We hope that you too can see the value we offer as a Company and the quality of our amazing products. 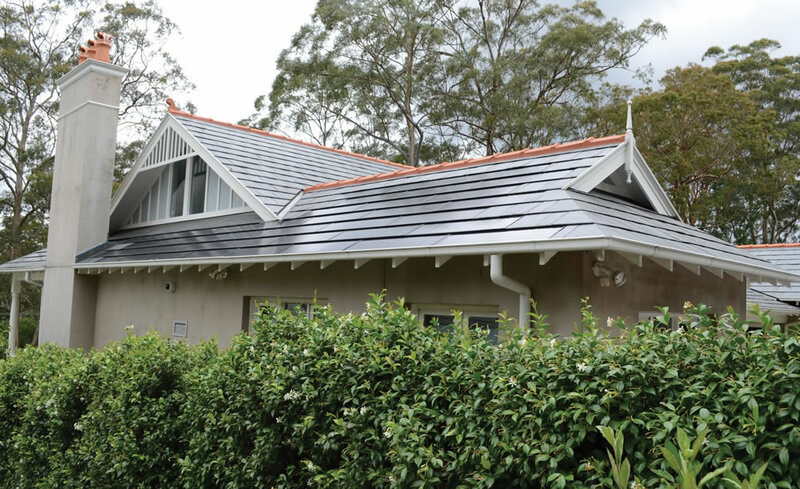 We look forward to providing you with a truly wonderful roofing experience so please call us now on 02 9457 0888 and see if we have the right roofing solution for you.